The nominees for the UK Theatre Awards 2018 were announced today (14 September), with NHB-published productions featured across a number of categories. Gut by Frances Poet is nominated for Best New Play. A taut psychological thriller that asks: who can be trusted with our children – and is it more dangerous not to trust at all? - it was first produced at the Traverse Theatre, Edinburgh, in association with the National Theatre of Scotland. The Assassination of Katie Hopkins by Chris Bush and Matt Winkworth is shortlisted for Best Musical Production. This smart, satirical musical about truth, celebrity and public outrage premiered at Theatr Clwyd, Mold, in April 2018, directed by James Grieve. 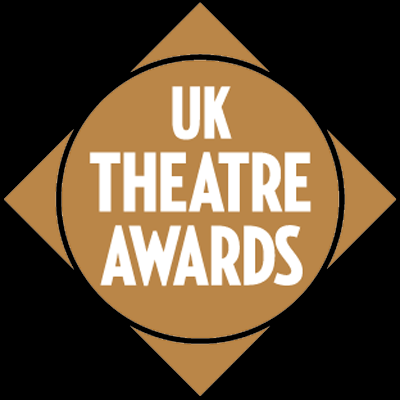 The UK Theatre Awards are the only nationwide Awards to honour and celebrate outstanding achievements in regional theatre throughout England, Scotland, Wales and Northern Ireland. This year’s winners will be announced on Sunday 14 October 2018. For more about the UK Theatre Awards, including the full lists of this year's nominee, visit their website.